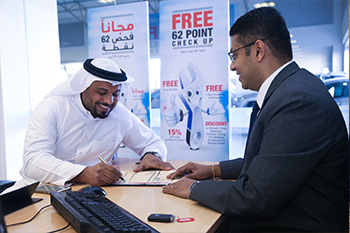 Bahrain, March 2016 – Motorcity, the sole distributor of a wide range of international passengers cars in the Kingdom of Bahrain, recently announced a service campaign which runs from March 20th until April 30th, 2016. 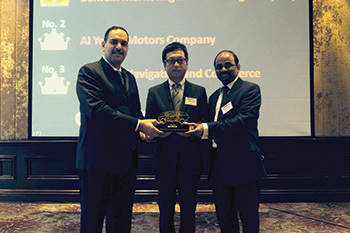 Motorcity, the sole distributor of ISUZU in the Kingdom of Bahrain, received the 2015 Outstanding Dealer Award for their exceptional performance for ISUZU D-Max sales and marketing activities. Motorcity, the sole distributor of CMC in the Kingdom of Bahrain, showcased the new 2016 CMC Veryca. 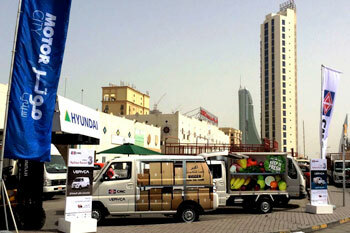 Both freezer and panel vans were on display to all the traders and visitors of the Manama Central Market from March 17th to19th, 2016. 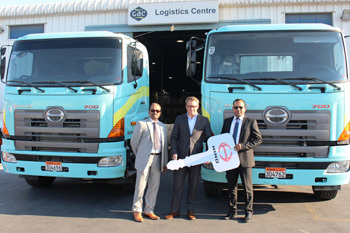 Motorcity, the sole distributor of HINO in the Kingdom of Bahrain, recently launched the highly anticipated automatic transmission trucks in both heavy and light duty variants. 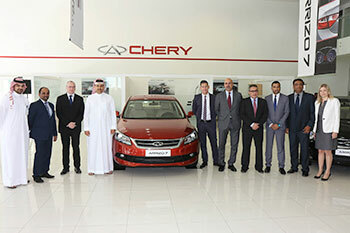 Motorcity, the sole distributor of Chery Automobile Company in the Kingdom of Bahrain, introduced the all-new Chery Arrizo 7 on March 2nd, 2016 at the Sanad showroom.